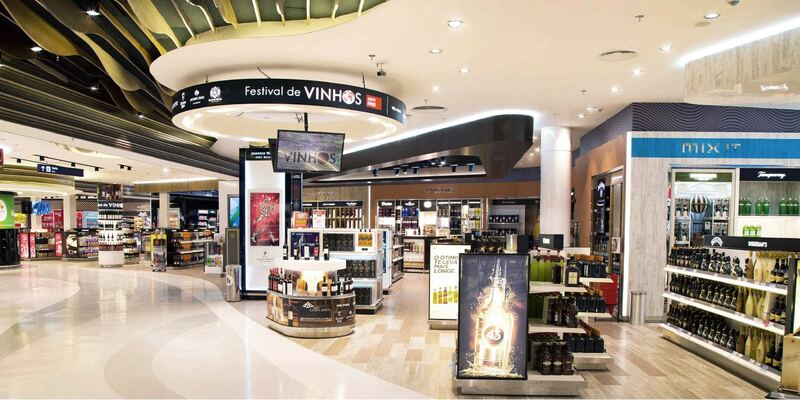 Arrivals Duty Free carries exceptional importance at the radically redeveloped RIOgaleão – Tom Jobim International Airport, thus demanding a uniquely creative design response. 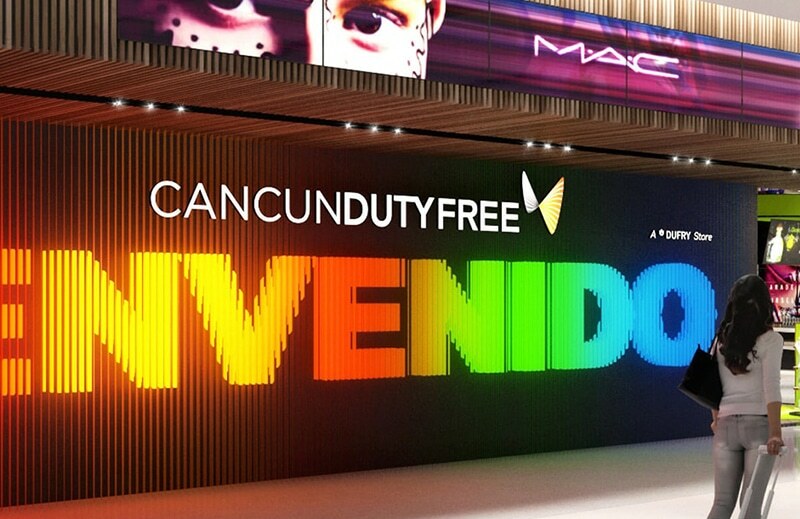 Our ambition to create a unique, world class passenger shopping experience, that maximises commercial performance, was blended flair and originality in a design that integrates what we believe to be the industry’s most compelling expression of sense of place. 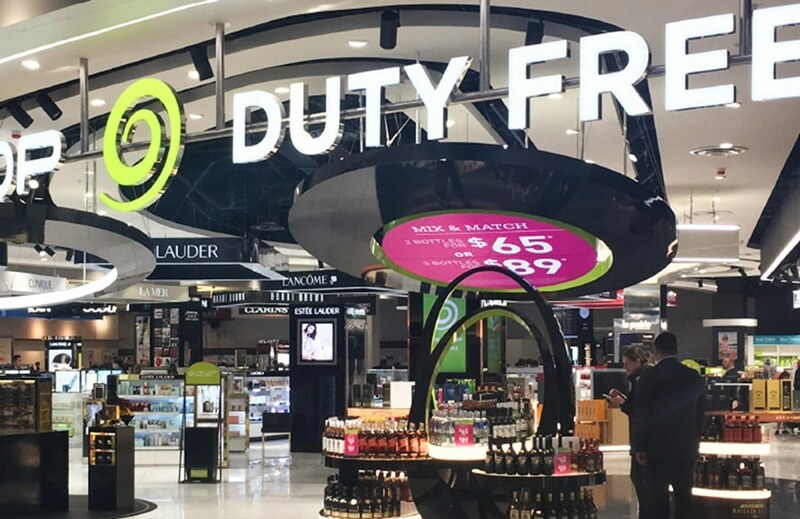 The solution for the 4500m² Arrivals store was designed to optimise the retail opportunity offered by the country’s consumer US$500 duty free spending allowance. 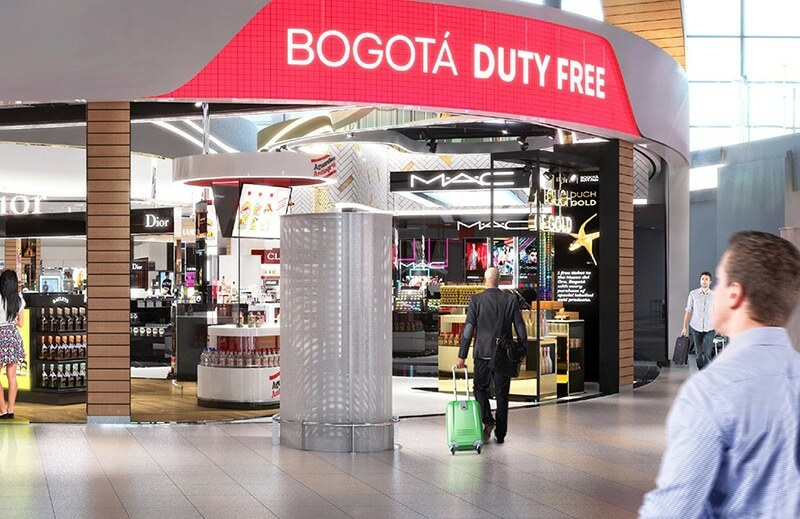 We integrated an innovative luggage parking service on entering the store, enabling shoppers to fully relax and explore the retail experience with a logistical system that reunites them with their luggage at the till point. However our ambitions went well beyond operational and commercial efficiencies. This was achieved by injecting an authentic, holistic expression of the vibrancy, colour and passion of this amazing city, its rhythms and the geography of its stunning location. 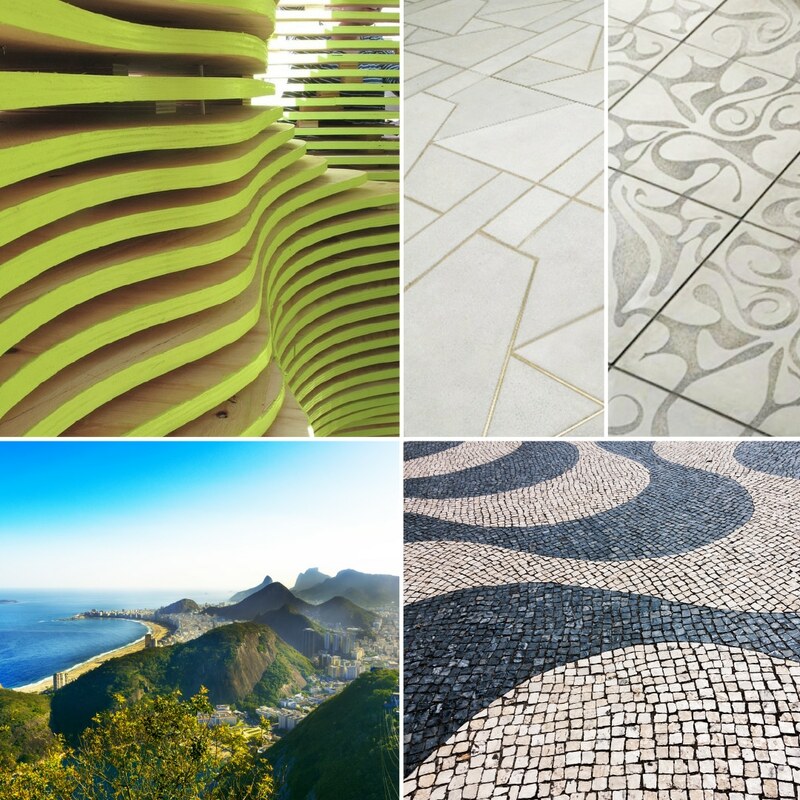 Rio’s beaches and seafront are at the heart of the design, featuring distinctly in the patterns and textures used in the floors and walls, particularly echoing the organic form of the sands and the mosaic patterns seen on the classic Copacabana beach boulevard. The reflective qualities of the ocean light and blue skies are shared through the installation of projections of moving lighting caustics incorporated into the central ceiling feature, drawing attention to key product areas, such as Perfume & Cosmetics. 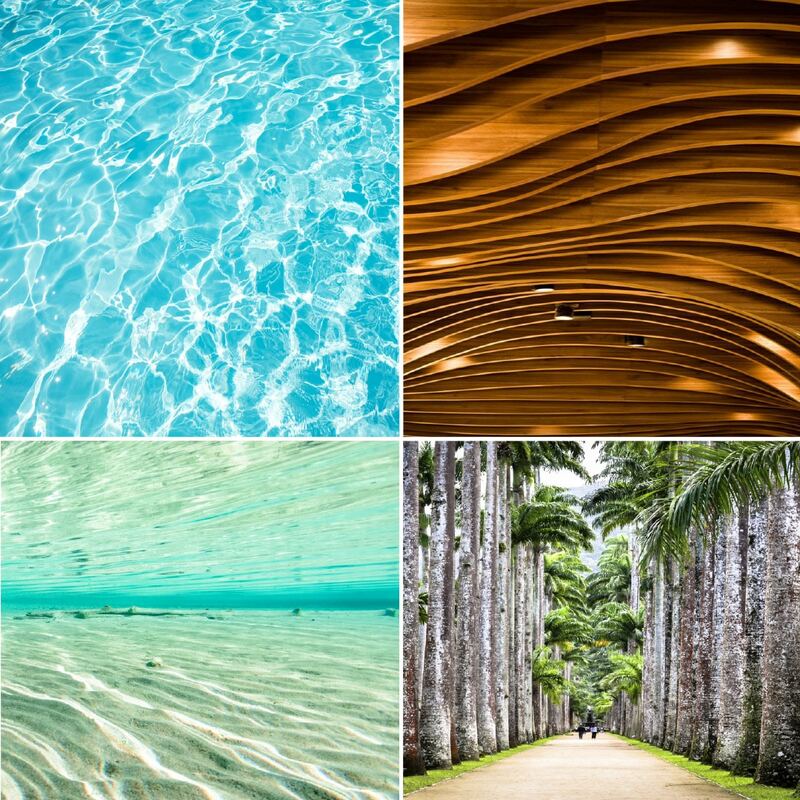 Nature references are found throughout the space, echoing Rio’s dramatic natural topography and landscapes. The beauty of the city’s mountainous backdrop and its greenery are represented through the use of green-toned contouring lines on the walls, reminiscent of the concentric patterns on a topographical map, while ceiling-scapes include references to Brazil’s indigenous timbers.